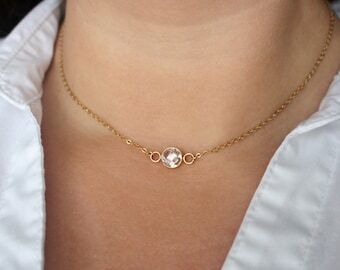 A tiny clear crystal twinkles on delicate 14k gold filled chains to make this dainty short modern necklace. 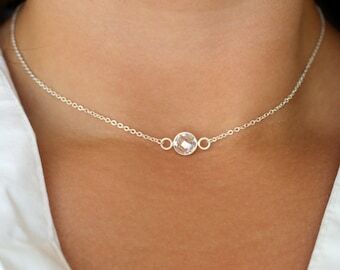 The crystal measures 4mm in size. 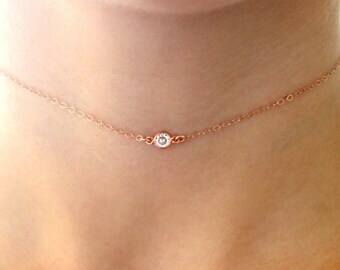 It is bezel set in 14k gold fill. The crystal has been perfectly faceted on both sides allowing it to sparkle at every angle. 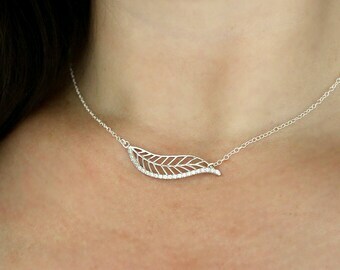 This necklace is designed to be worn short. 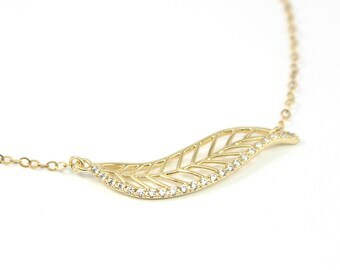 Please choose your desired length upon checking out. Not quite sure? Just select an adjustable length when checking out to be sure you get the perfect fit. 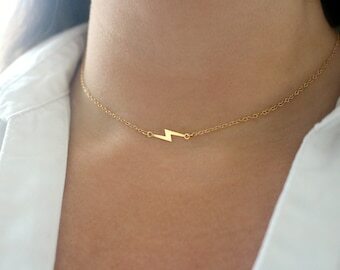 The necklace shown in the photos is adjustable between 12 - 15 inches. 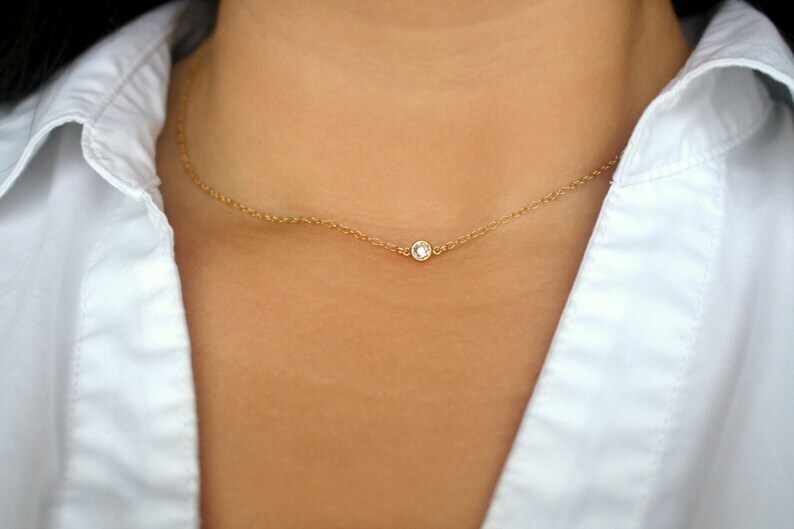 Such a perfect simple and dainty necklace. I sent mine back for re-sizing and Xochi could not have been more helpful. I highly recommend this shop!